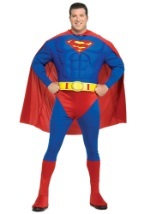 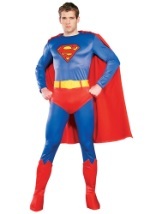 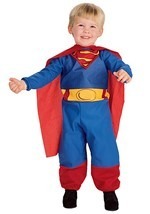 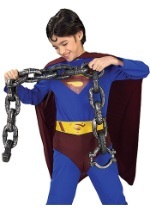 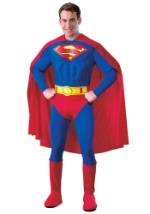 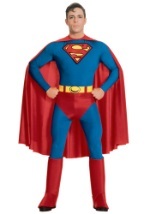 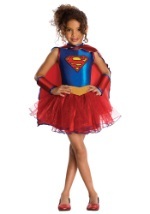 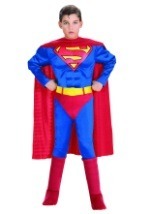 Outfit the entire family in Superman costumes! 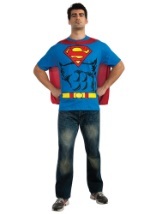 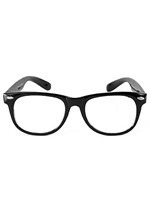 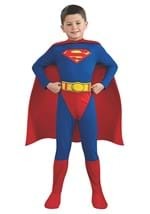 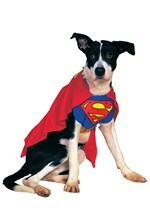 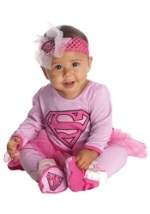 We have every size from baby, infant, and toddler to adult men's plus size Superman. 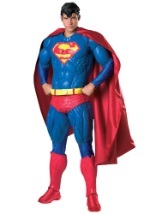 The classic comic superhero has been a Halloween favorite for years, and for good reason - who doesn't want to be as strong as the amazing Man of Steel? 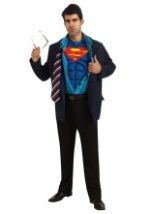 Become the patriotic crime fighter in one of our superhero suits.